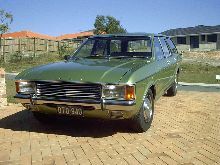 By 1972 Ford had established its reputation in Europe for building large, comfortable saloons aimed at the growing executive market segment and so it launched a new range to replace the ageing Zephyr/Zodiac Mk IV. 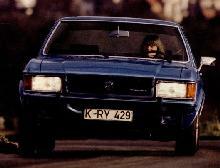 The new range discarded the previous Zephyr/Zodiac model names in favour of Consul (for the 4 cylinder and base models) and Granada (for the 6 cylinder cars). 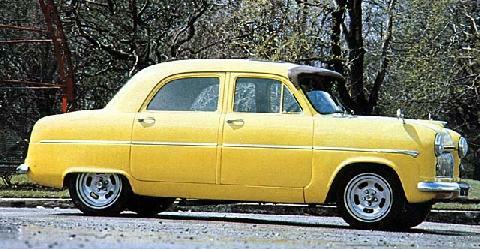 the 2.3 and 2.6 litres V-6, but I believe even the small 1.7 litre V-4 was available, in Germany anyway. 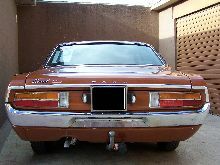 Production lasted until the arrival of the Granada Mk II in 1977, by then the Granada had established itself as a top selling model in the European large car sector. 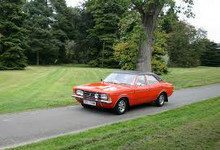 Practical Classics August 2009 - Featuring Buyers Guide Ford Consul Capri & Classic available. 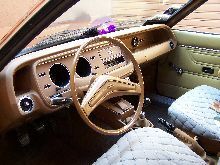 Click here to view in our shop.